Ella Woodward’s story is SO inspiring. After being diagnosed with a rare and awful illness, making her feel terrible all the time, Ella forced herself to implement a drastic lifestyle change – ditching all the meat, dairy, sugar and gluten in her diet – including anything processed, and all chemicals and additives. This kind of diet initially sounds daunting, but her blog, app and now cookbook have proven that eating this way is doable, and can actually be fulfilling! She also hosts brunch/supper clubs which I’d love to go to one day. I don’t intend to give up meat etc or naughty treats, but following Ella’s way of eating occasionally will help to influence a happier and healthier body and mind. It’s not just about the scales and our dress size, but the nutritional goodness her recipes give us – full of antioxidants and countless vitamins and nutrients. Over the weekend I tried three of Deliciously Ella’s recipes: Sweet Potato Brownies, Apple & Honey Cake and Quinoa Pizza Crust. For the sweet potato brownies – it’s a mind trick! How can a brownie that tastes like a brownie be made out of sweet potato! Amazing! My friend suggested adding some orange peel to my next batch which I’m definitely going to try! I was proud of my apple and honey cake attempt. I think I slightly over cooked it (as it was quite hard!) but still yummy all the same, and I even made the apple puree from scratch (so easy!). Topping this with either almond butter (or low fat greek yoghurt) with sliced bananas or strawberries makes this a perfect tea-time treat. Lastly, I was rather impressed with my quinoa pizza crust. I’ve not eaten huge amounts of quinoa before so I didn’t know what to expect, but as a pizza base it tasted really good! I topped it with tomato puree, tomatoes, red onion, figs and then a *modest* amount of (low fat) mozzarella and Parma ham as a treat (the healthy pizza base makes this okay though, right?!). Ella’s recipes all seem to be so easy to prepare and quick to make. They also appear to be really adaptable too – i.e. I’m not the biggest nut eater (no joke intended!!) and I can swap nuts for seeds. 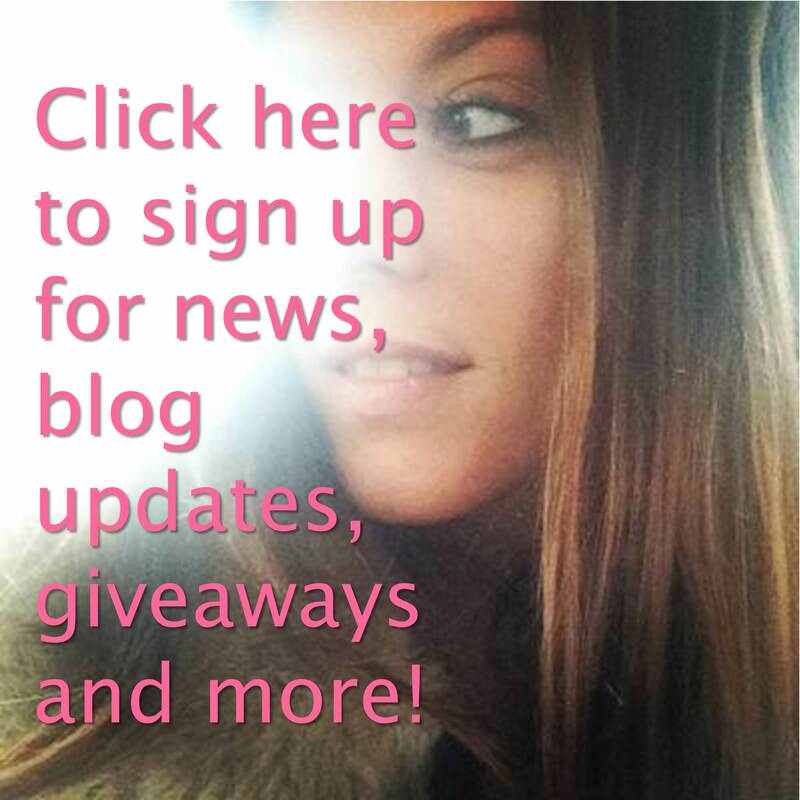 My Instagram and blog-following obsession developed last year, when I discovered the likes of Deliciously Ella and Madeline Shaw. There’s nothing like a newsfeed of mouth-watering food images, and it’s certainly worth giving the recipes a go when they are full of ingredients that do us good. 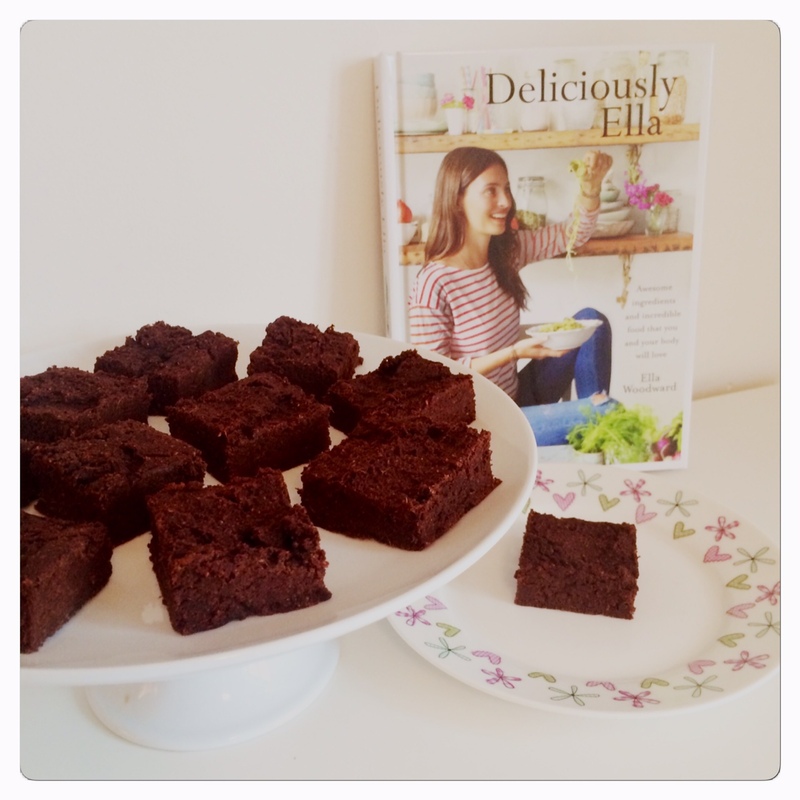 If you haven’t got the Deliciously Ella book yet then I really recommend it!